For cold laminators. 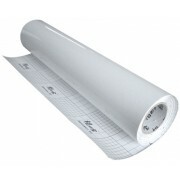 Ideal to fix printings and photographs on rigid panels. Format: 107 cm x 30 mt. Mono paper, adhesive and free of any solvent. 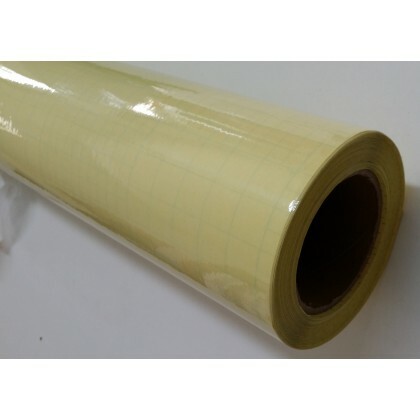 Do you have any questions about Double side adhesive film?